Fall bucket lists are a great way to plan fun family time. 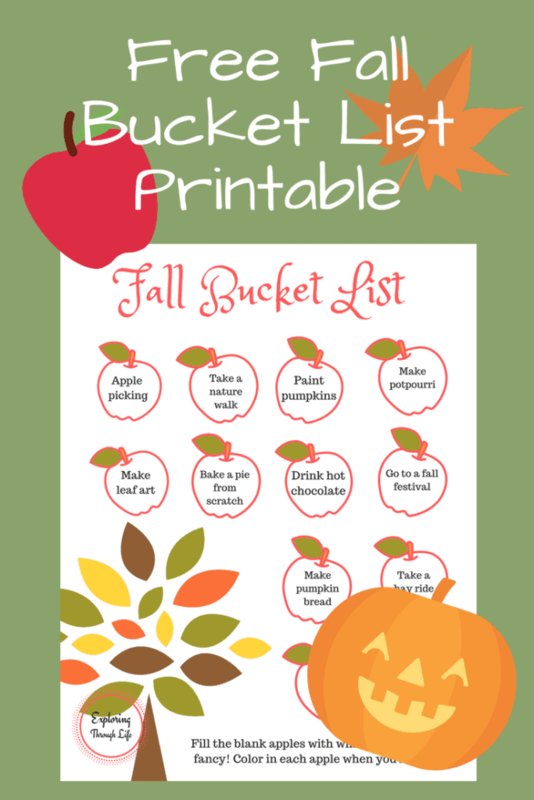 Today’s freebie is a family bucket list with a super cute fall theme. Keep reading to check it out below. How do you use this printable? 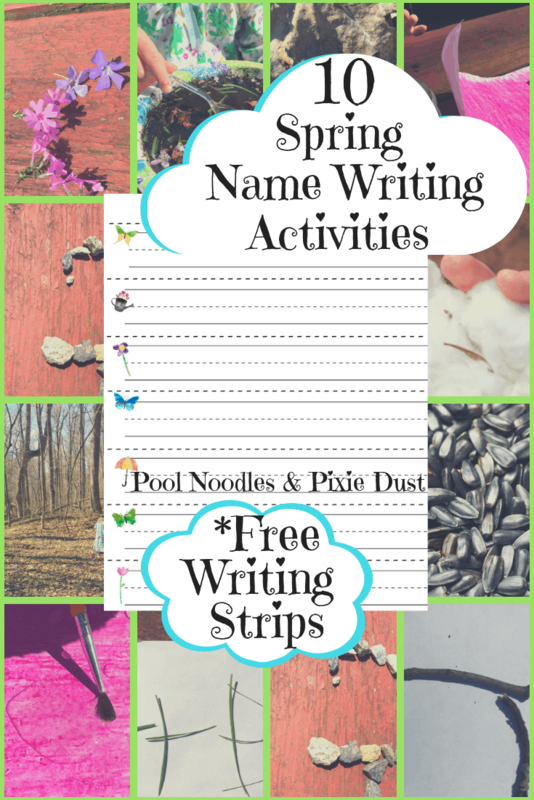 This printable list is full of favorite fall activities. First, simply print the list. 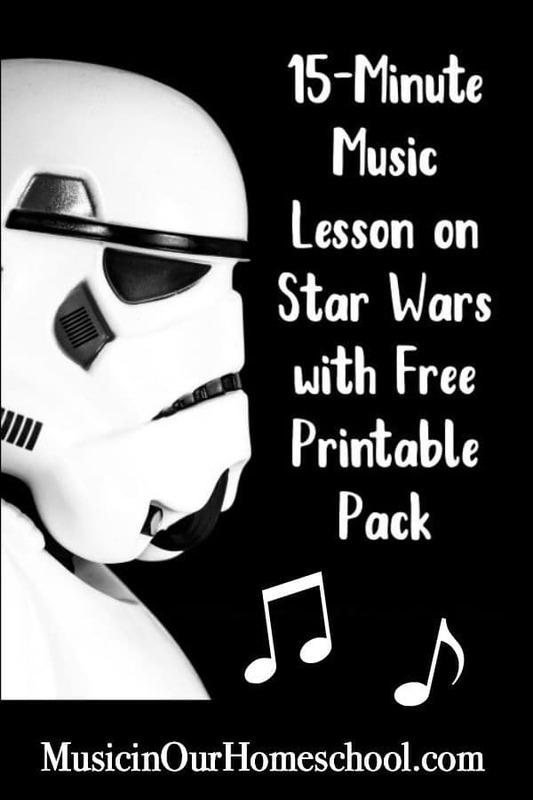 For extra durability, you can even use card stock. Then, every time you complete an activity simply color in the pumpkin. At the end of the season, you can look back and see just how much fun you have had! What else is exciting about this freebie? There are even blank spots that you can plug in your own family favorites. That way you don’t miss even one fun activity! How cool is that? So what are you waiting for? Grab this exciting printable and start making fun fall memories today!